Hackman Roofing is know for repairs and replacements as our Dover roofing contractors work hard to provide our customers with all they are looking for. When the sun starts to warp your roof, we want to be the ones to help protect it. Roofing is a term that includes any and all services that go into making it secured. We can take on your biggest roofing problems. All you have to do is make the call and we'll be there. We know how much your home means to you. Your roof is one the the biggest structures on your home so it's safe to say that making the decision as to what to do with older roofing systems can be tough. 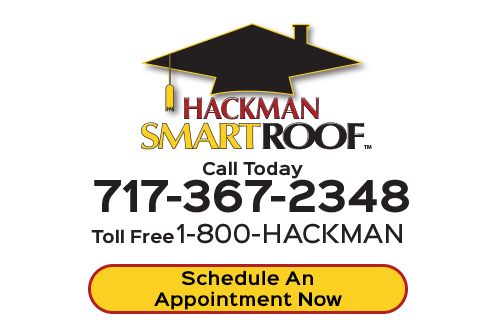 Hackman Roofing wants to help with your indecision. 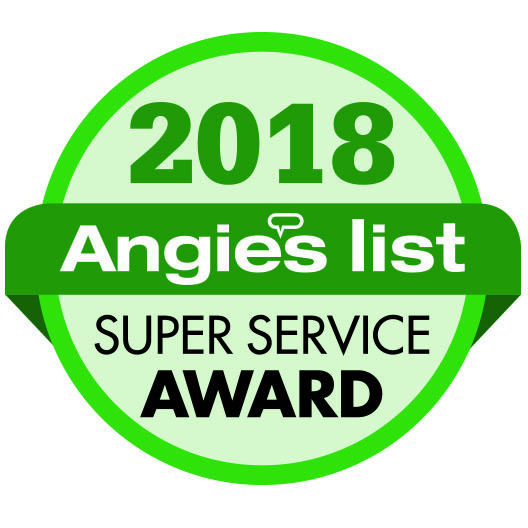 Our crew will take off your current roofing system and put a new one on if that's what you need. Or we can repair all that’s wrong with it. Our repairs save our clients time and money. We can also help you lower your energy bills through repairs. We can help get your home ready for the heat this summer by replacing it. It's great for those who have just purchased an older home or just looking for a different type of roofing system for aesthetic appeal and function. A leak is one of the most common problems within a roofing system. A small leak can turn into a huge disaster if not taken care of immediately. Our roof repairs can help to prevent these and other problems. With leaks; not only will your exterior be affected but also your interior. The interior can become water damaged. Walls and ceilings are often affected. Don't let your leak get worse. Make it stop today through our repairs. Don't run the risk of damages to your roof. Have it professionally taken care of. You'll find that our repairs can save your roof. A longer lasting roof can provide you with years of use and seal out Mother Nature’s furies. Our Dover roofing contractors are qualified to take on residential and commercial roofing systems. Don't throw in the towel when it comes to your roof. Have it professionally taken care of today. If you're looking for a professional Dover roofer, then please call us today at 717-367-2348 or complete our online roofing estimate form.